A little pre-Christmas art book time! This time it's the 20th Anniversary Pendulum Art Book, Digimon Monster Art Book Ver. Pendulum! 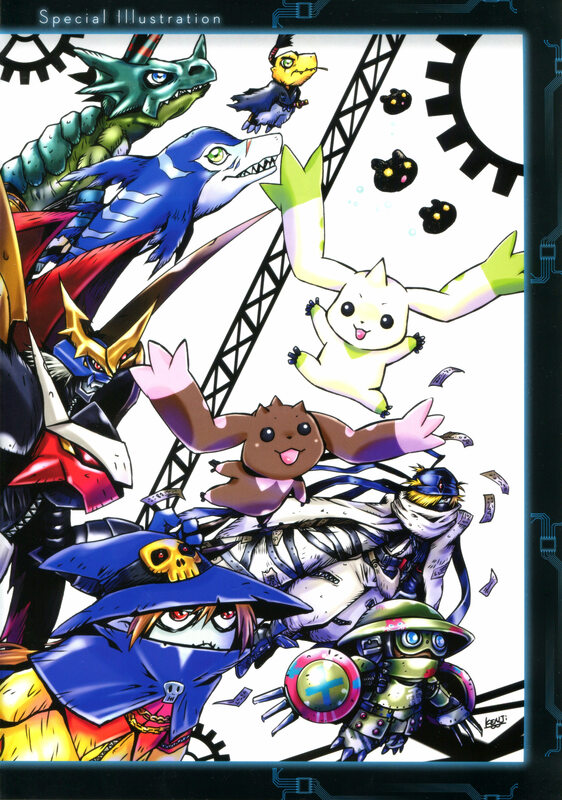 This art book contains a bunch of Digimon art to celebrate the Digimon Pendulum and the release of the 20th Anniversary Pendulums, along with the X-Antibody Digimon, the armor Digimon, and a few other asides. A large book that is mostly the profile artwork and sprites of the Digimon contained in the 20th Anniversary Pendulum. Much of this we've seen before (in many cases for 20 years at this point), but a good number of them we only have small thumbnails of the art from the official website. Scanning for the book wasn't done by me. 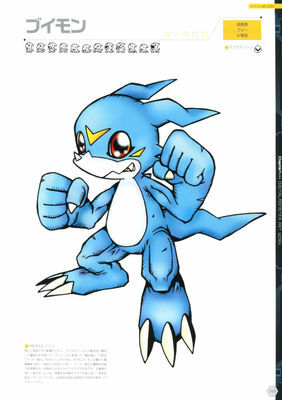 It was done by a Weibo member. 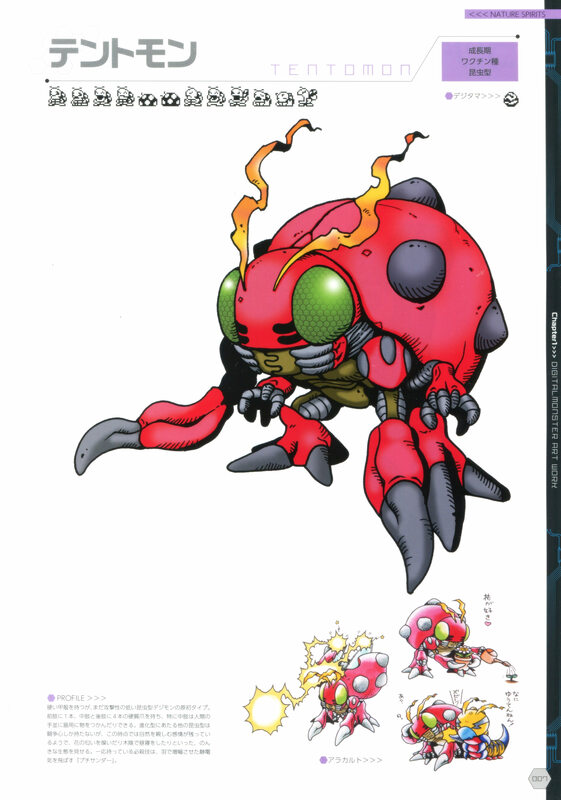 The images in the gallery are as scanned/edited by them. The back cover features new artwork of Terriermon, BushiAgumon, Rudomon, and Lopmon by Kenji Watanabe along with some digimoji at the bottom that has a simple message "To everyone who loves Digimon" (the same text as the prior 20th art book.) It's a rather striking back cover that has a slightly more vivid look than the previous art book, with the background being in black and the Digimon being fully colored. The spine features the book title along with a number of Digimon V-Pet sprites. 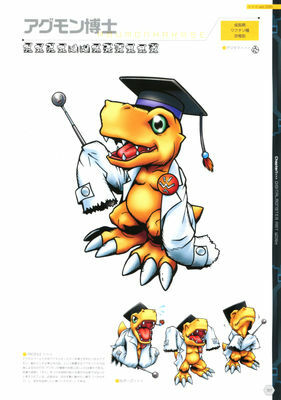 Onto the inside of the book! 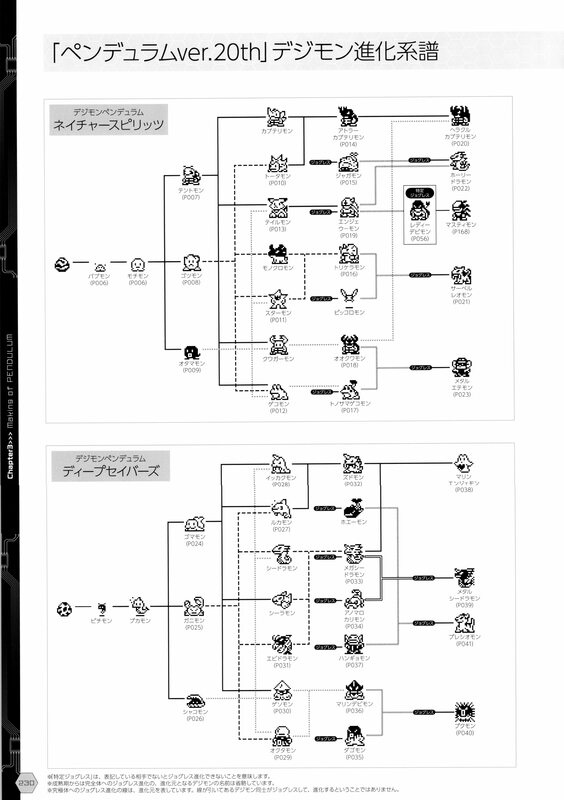 Due to the size of the book, every page won't be thumbnailed and embedded. 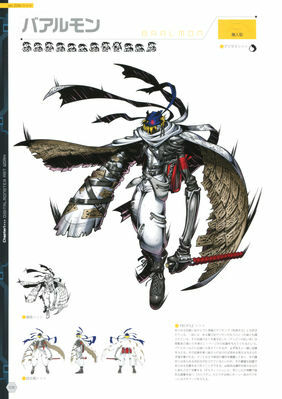 Instead just various samples from different sections will be included. 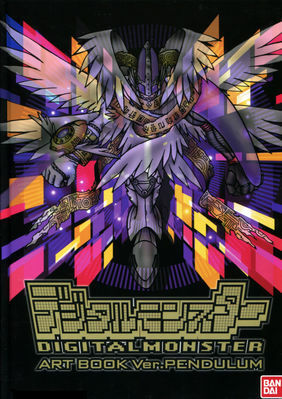 The first page of the art book is a take on the cover using a Digimon from each of the 6 field/family groups of the various Pendulums. This new illustration by Kenji Watanabe for the art book features various Digimon flying through a digital space. It's a fantastic piece of art that acts as a companion to the piece he did in the prior art book. 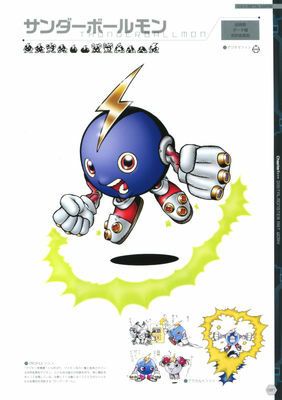 Chapter 1 is the main focus of the book. 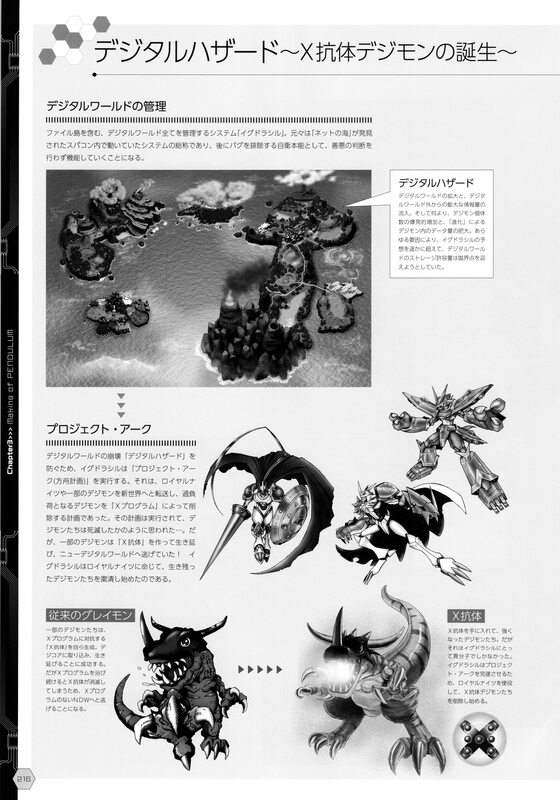 The majority of the chapter contains images of the various artwork for the Digimon along with their sprites. 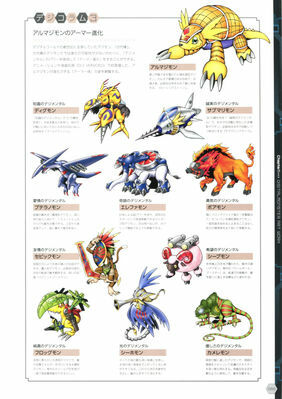 The section begins with all the Digimon that appeared in the original Pendulums. 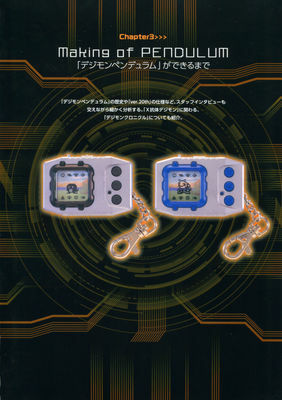 It also includes Digimon who were added to the original Pendulums eggs in the 20th Pendulum. After the Digimon from the original Pendulums, we get the Digimon from the new 20th Anniversary Nightmare Soldiers and Virus Busters eggs. 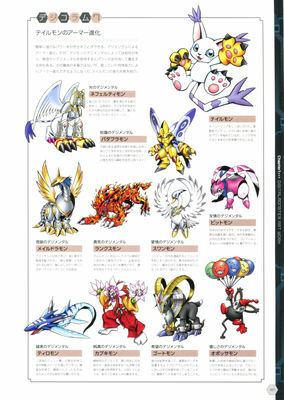 After that we get Digimon who appear in various special unlockable eggs. And last for the Pendulum Digimon are Digimon that you either get via various methods such as special evolutions, jogress, passcodes, etc. Chapter 2 contains roughly 20 pages of information about the X-Antibody Digimon. 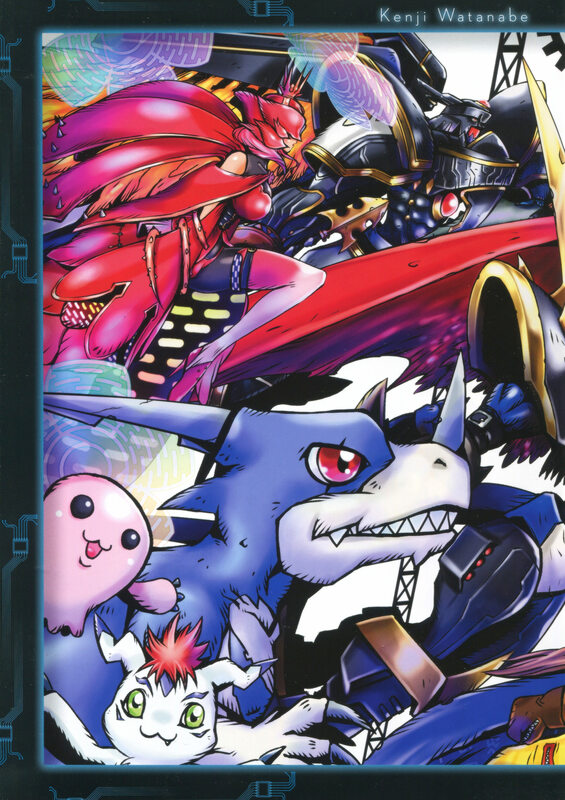 This begins with a reprinting of the Digimon Chronicle mini-comics (printed multiple pages to a page.) 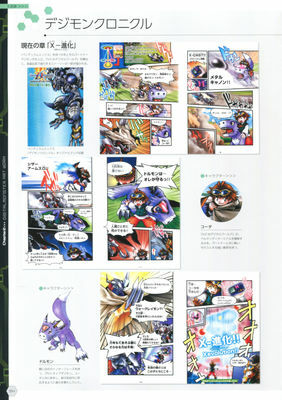 This mini comic by Soh Moriyama was used to tell the story for the Pendulum X V-Pets and was later adapted into X-Evolution. 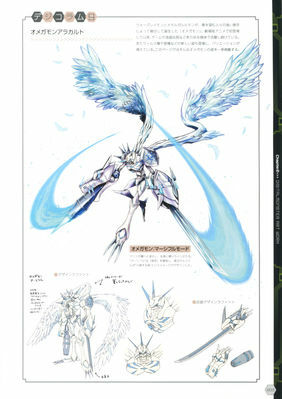 After that there is a number of mini-sections featuring profile artwork for various X-Antibody Digimon. 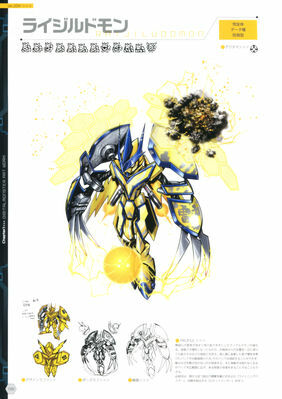 Sketches and early designs are included for the first few. 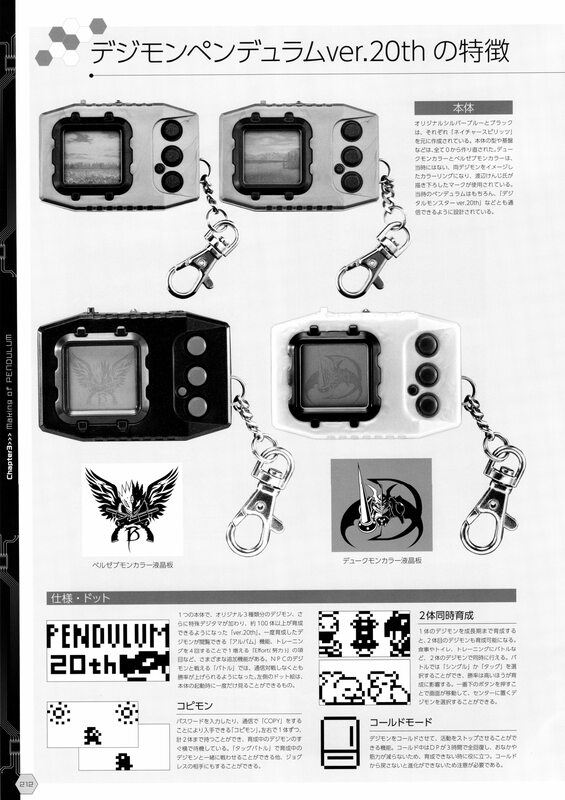 Chapter 3 contains roughly 20 pages of various articles and features about the history of the Pendulum. These cover the making of the Pendulum, a release calendar, along with early planning documents. They also show off various elements related to the Version 20th Pendulum, such as artwork and sprites. 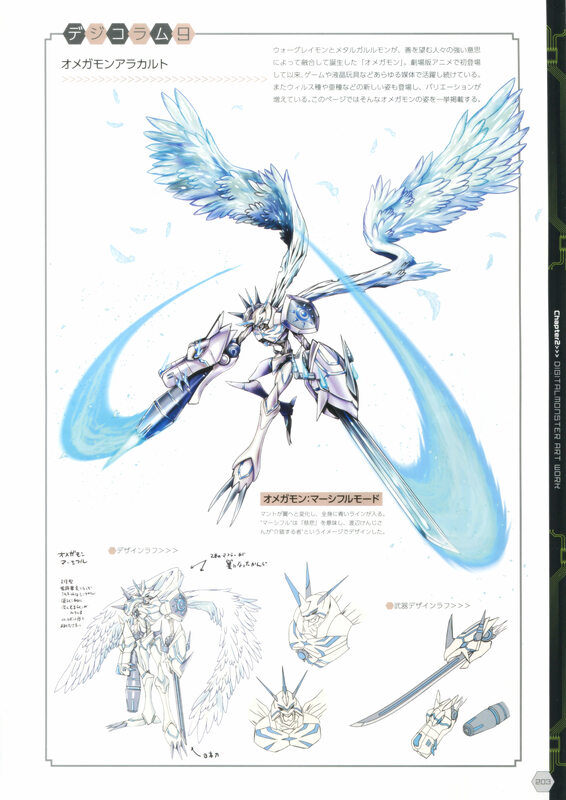 Further detailed are elements such as the Digital World as it appears in the Pendulums and various details for the X-Antibody Digimon and their world. 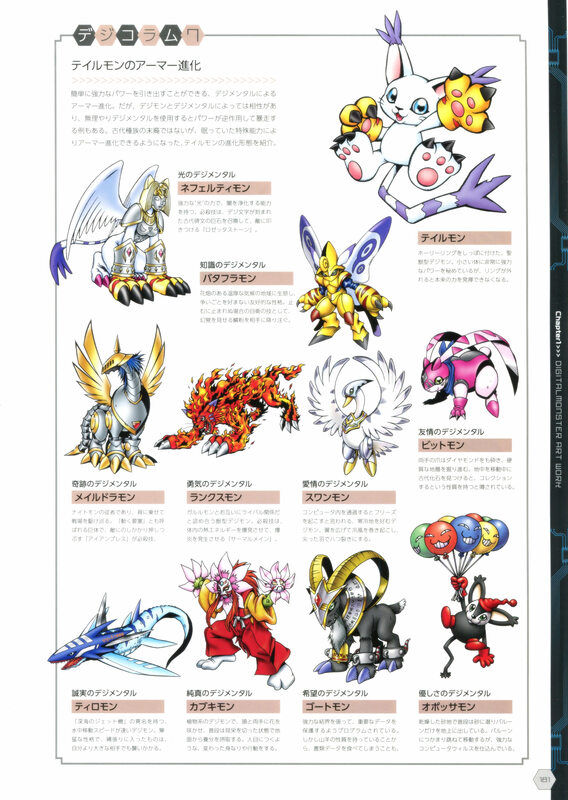 After that we get a roundtable with various Digimon designers/artists, which we have translated here. 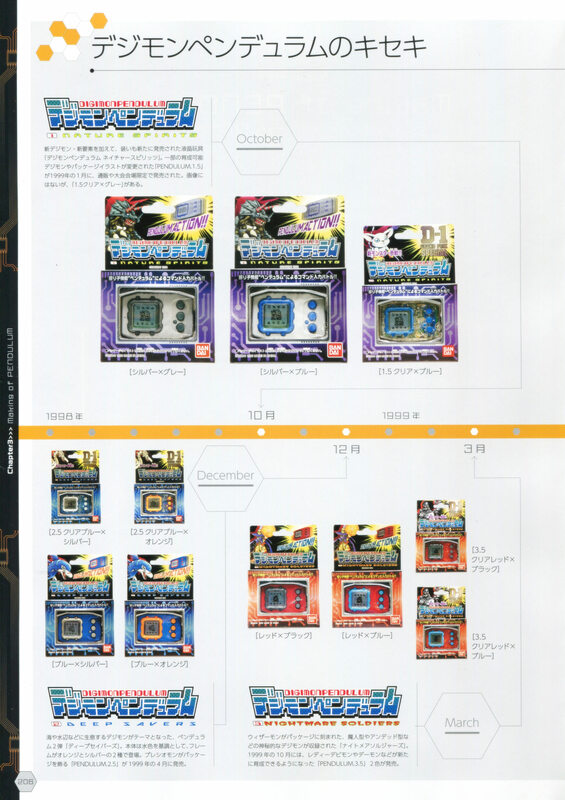 There is also an interview involving the planning/development of the Pendulum/20th and the Digital Monster X. 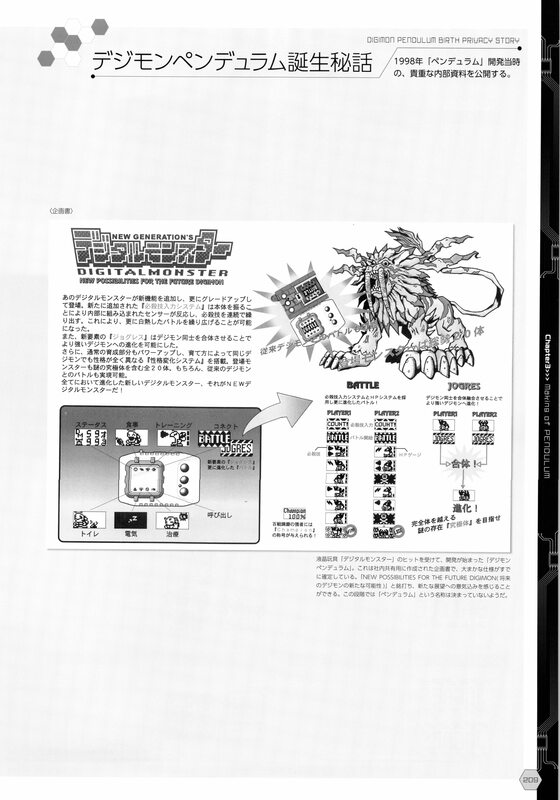 Beginning with page 209 the book switches to grayscale, this is how the book was printed. 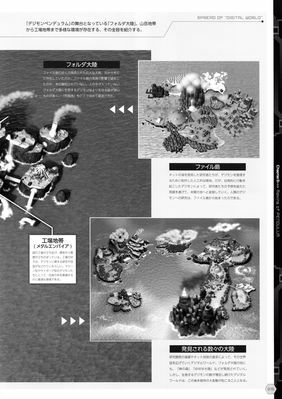 Chapter 3 continues with an informational section that ends the book. 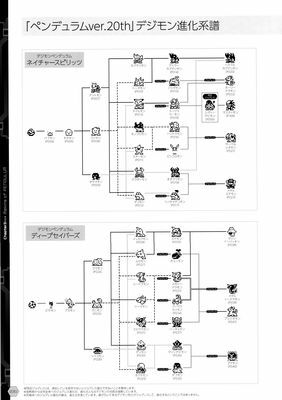 It begins with evolution charts covering all the different paths your Digimon can take in the 20th Pendulum and ends with a comprehensive index of every page a Digimon is shown or mentioned in. 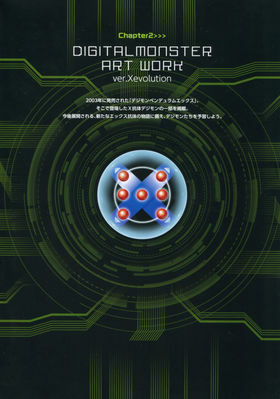 A great art book that covers the 20th Pendulum (and a few other things...) in a pretty fantastic manner. 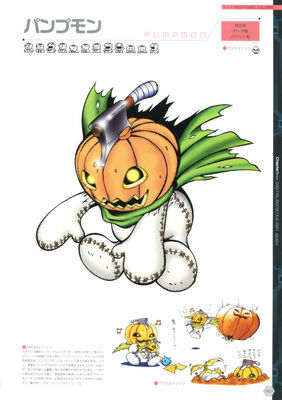 It acts as a fun follow up/companion piece to the 20th V-Pet art book. The book was available earlier this year during a limited period of time. 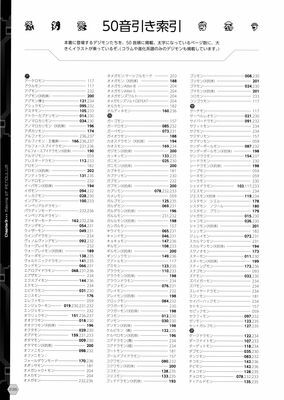 It's no longer sold but intermediaries may have a limited number still in stock if you check their websites. 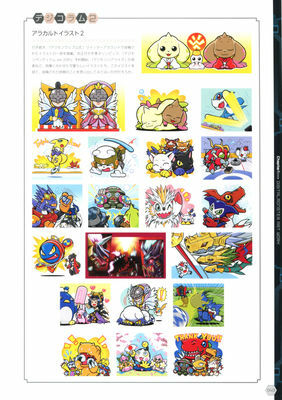 The scans for all the art can also be found in the gallery. 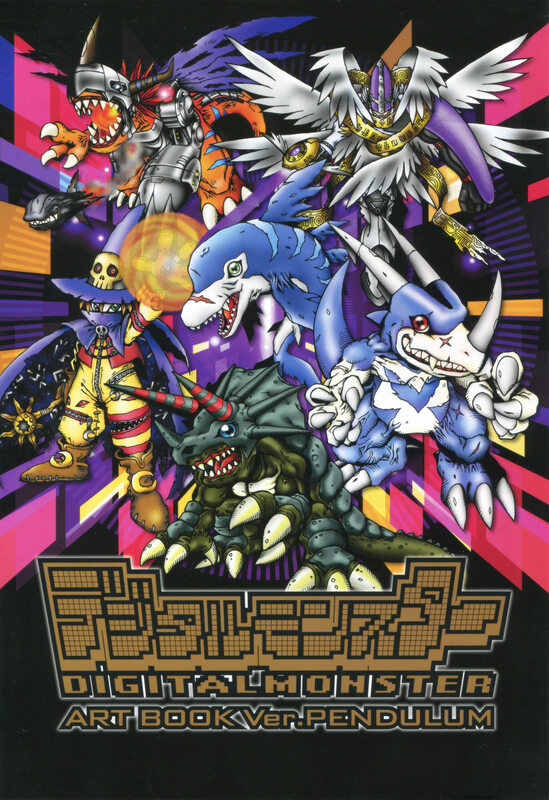 Lots of Digimon stuff is coming out soon and supporting us via our Patreon or donations would be greatly appreciated so that we can do more breakdowns and improve the site. Feel free to join us in the Discord if you want to chat about the release. 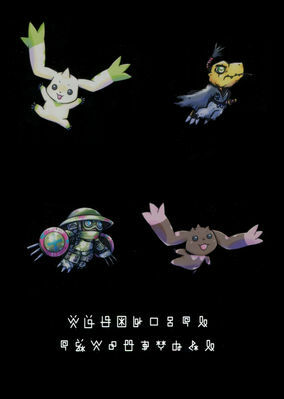 As mentioned above, thanks to a Weibo user for the images. 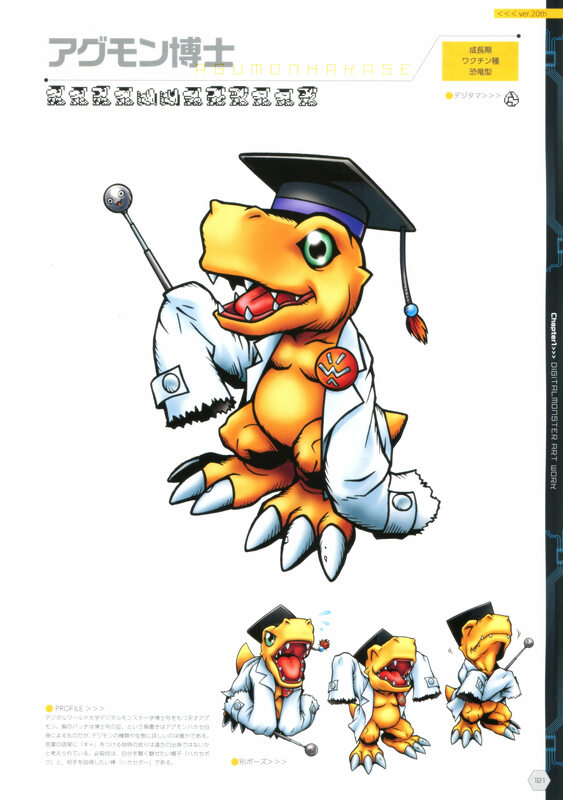 I always love seeing the extra little poses and concept art! 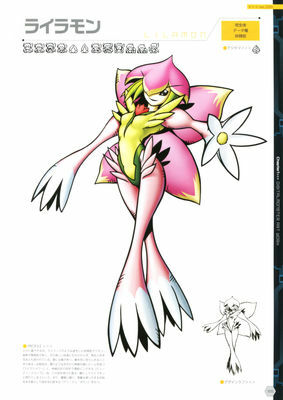 "RagnaLoadmon". I'm sure they'll get it right eventually lol. 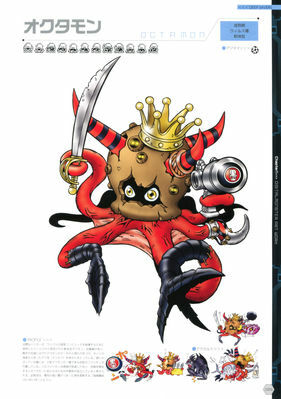 Also spotted "Octamon", seems its usually "Octmon"? 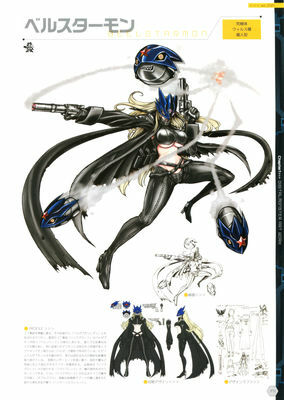 you know what the best pics of this art book is? Since my copy arrived just recently I feel I should add a few impressions on the physical book. There is indeed no foil effect on the cover this time and there's also no holo-glitter this time around (maybe it wouldn't have looked as good on black?). 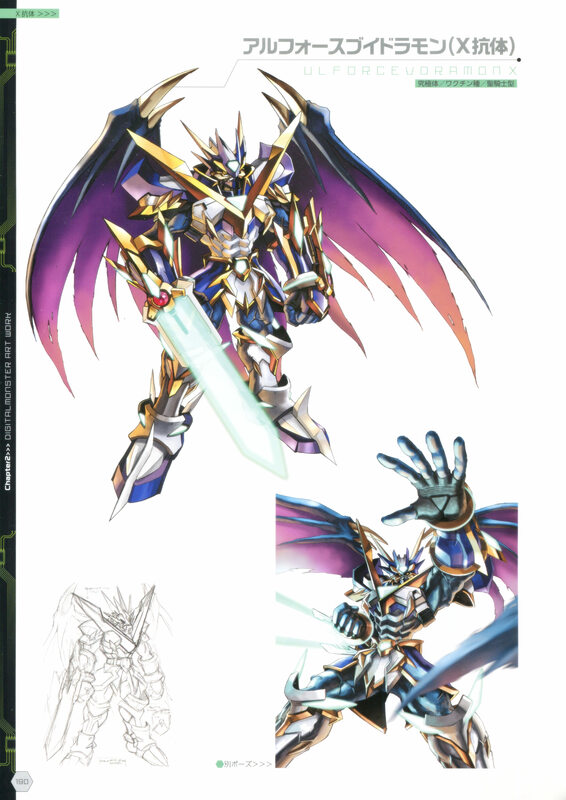 One surprising detail that is not apparent in the scans is that despite being about 40 pages longer than the previous art book it's not any thicker... in fact it's slightly thinner since it was printed in much thinner paper. Overall the book is really great but still has a few flaws. 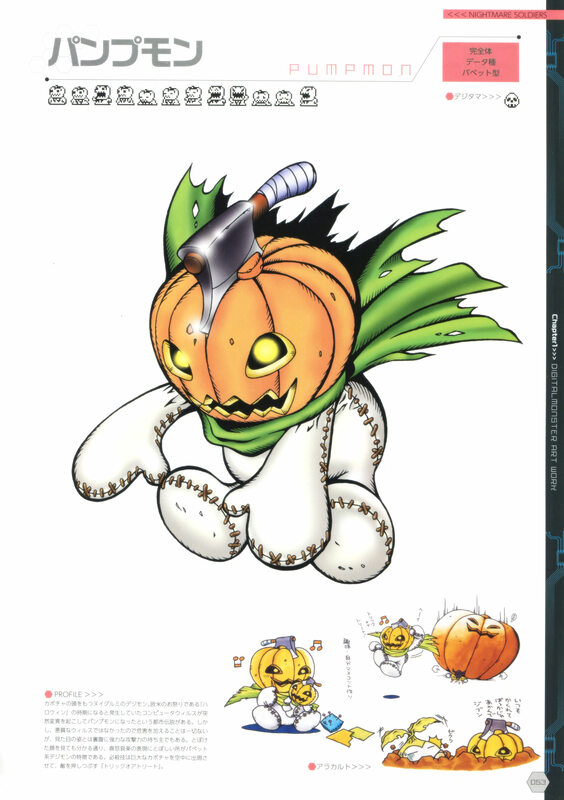 As usual I really love the little illustrations from cards and guidebooks provided the main art, much moreso this time around since many illustrations in that style for the Digimon in early V-pets had a somewhat rough and sketchy appearance while here many are nice and detailed in their own right. I am however surprised about the number of Digimon that didn't get anything besides main art and sprite when they clearly had plenty card art that could have been used to fill out the page. 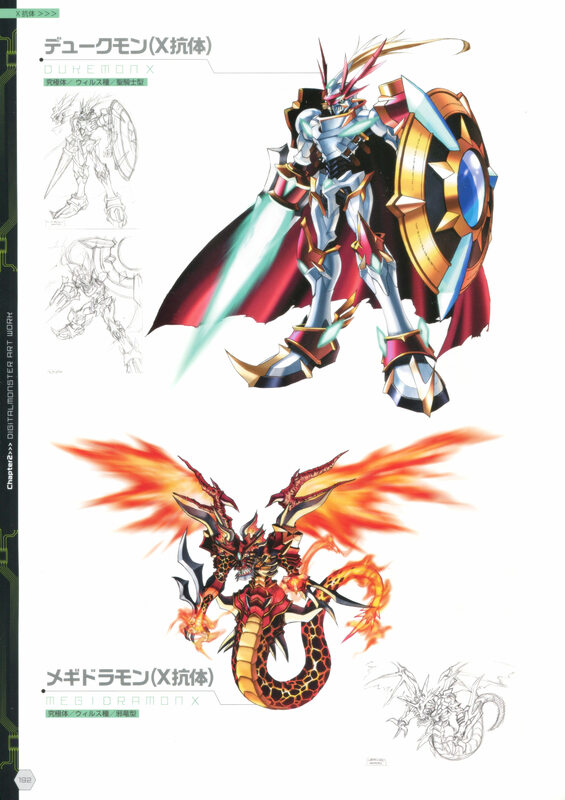 The biggest letdown of the book has to be the "reprint" of the chronicle manga... it looked worrying in the preview but I hoped that in print it would be fine but it's not. 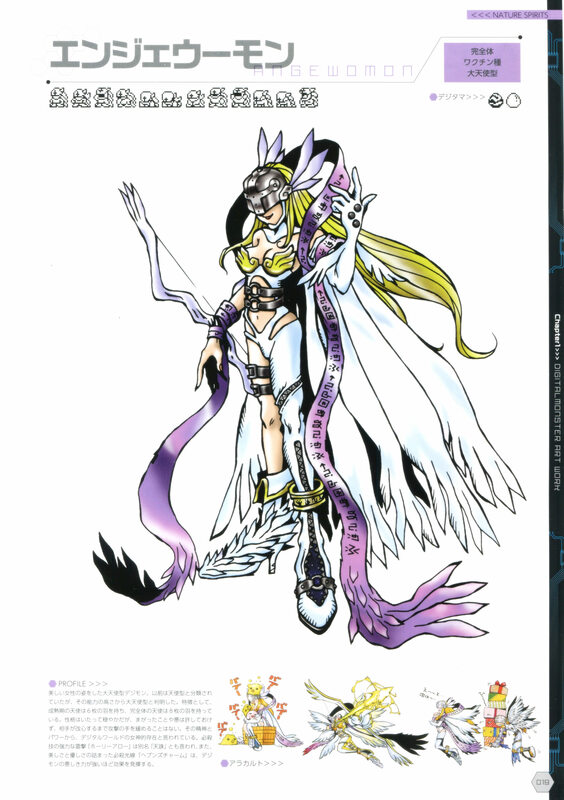 The pages are just way to small, too many on one page with covers, character profiles and lore pages (that have been shrunk down to be completely unreadable) awkwardly stuck inbetween with no regard for reading flow. It seems like it's not really meant to be read but just to show "this exists". I feel if they had put about 4 manga pages per page it could have been a far better experience. 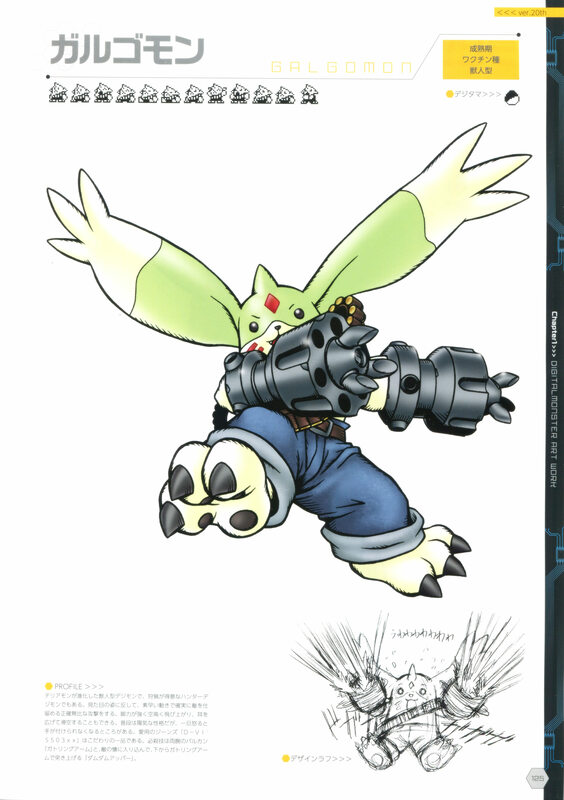 I do have to say that the following section containing the illustrations for the X-antibody Digimon has to be my favorite part of the book, even if it is not completely exhaustive. The last pages being in black and white was somewhat annoying. 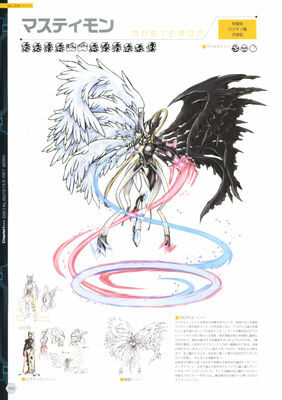 Although in fairness it has to be pointed out that the pendulum art book has more color pages than the ver.20th artbook has pages in general, having the backgrounds for the different areas and the big render of folder continent in grayscale when we saw File Island in full color in the first book it seems kind of wasted. 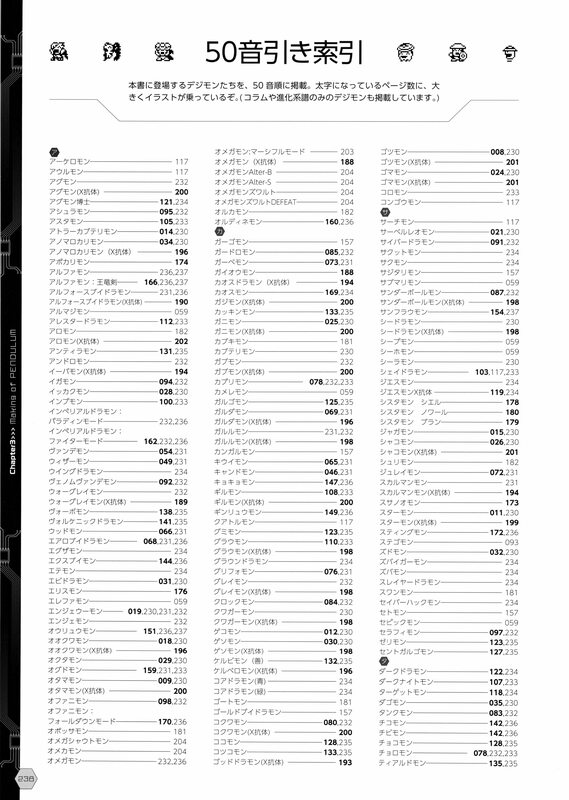 At least last time the black and white section only included pages filled with text and v-pet lines where nothing needed to be in color, making the change mostly unnoticeable. 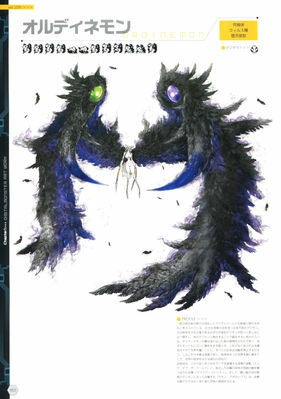 But in the Pendulum art book it just really jumps out at you. Overall, still a great book though. 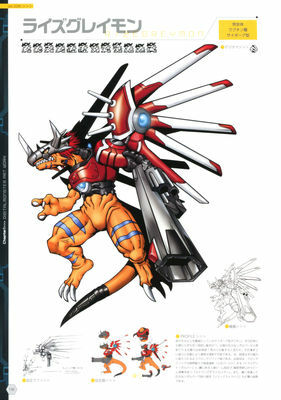 A bit of a side note: There are quite a few Digimon that have concept art showing them in the same pose form different angles and with arms and other details "detached". 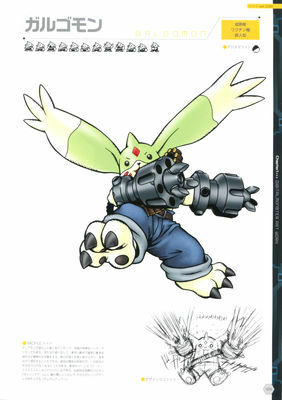 This type of reference art is especially often used for the production of 3D models and in fact most Digimon shown with this kind of art have been recently featured in a Game, for example Dagomon, Tururiemon, Lavogaritamon, Ouryomon, VoltoBautamon, Dorugoramon and so on. 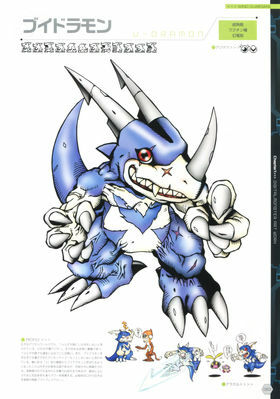 There are however also a few Digimon that are shown with the same type of concept art that have not yet debuted in any 3D game. 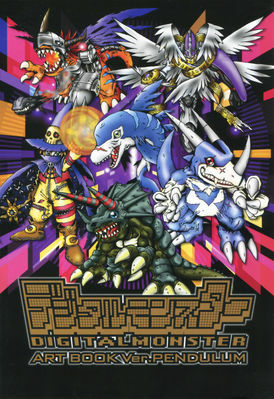 This includes BeelStarrmon, Lotusmon, Manbomon and Astamon (the non-XW version). 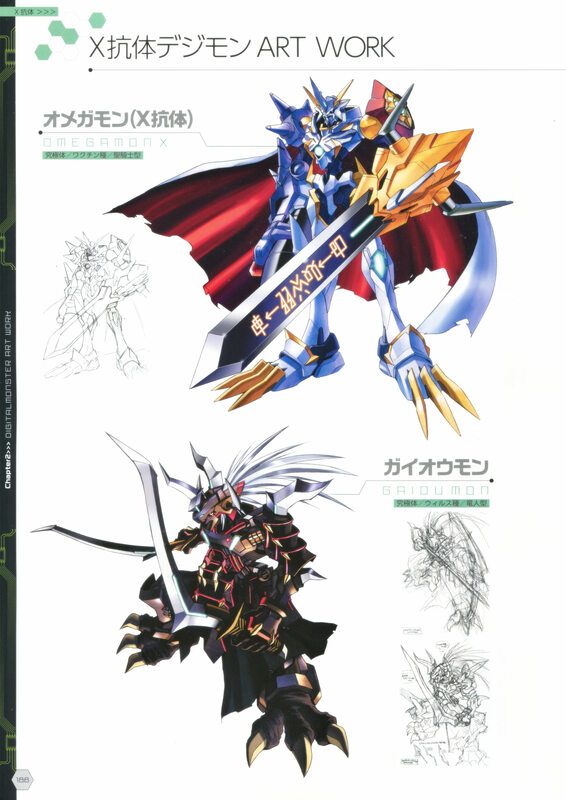 There'S no way to say for sure but I wouldn't be surprised if any of these will show up in the next game (not necessarily survive though). Same art we've had for over 4 years. Last edited by Theigno; 12-24-2018 at 04:39 AM. 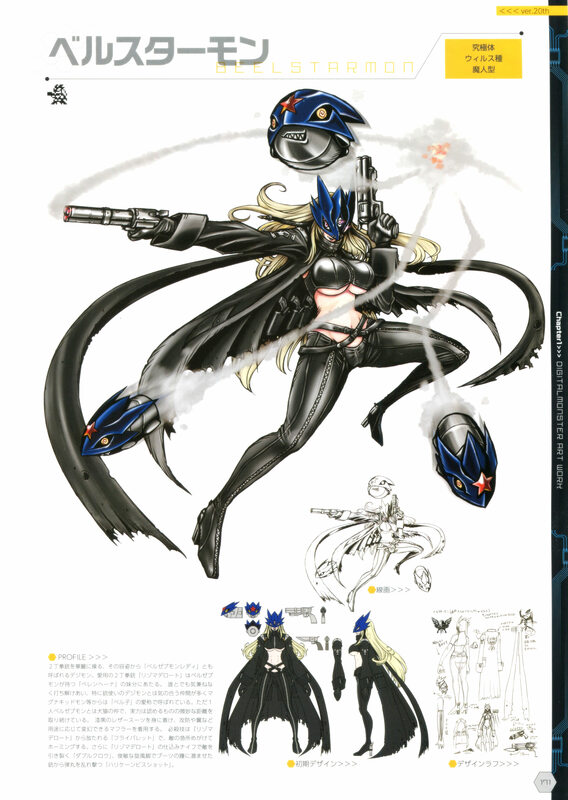 Okay I finished enjoying this gallery. Phascomon's prototype designs sure surprised me. Good thing they selected the sleepy one. Porcupamon's prototype design look like it's demon version of Bearmon. And no prototype designs for Astamon? Oh well. 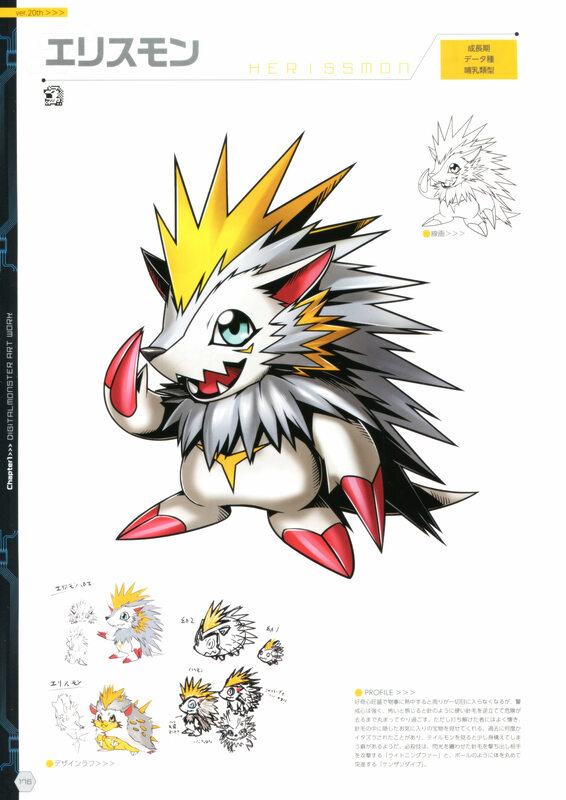 Glad they showed those babies of Ludomon or Rudomon's hairstyle. They sure look heavy rock punks to me. 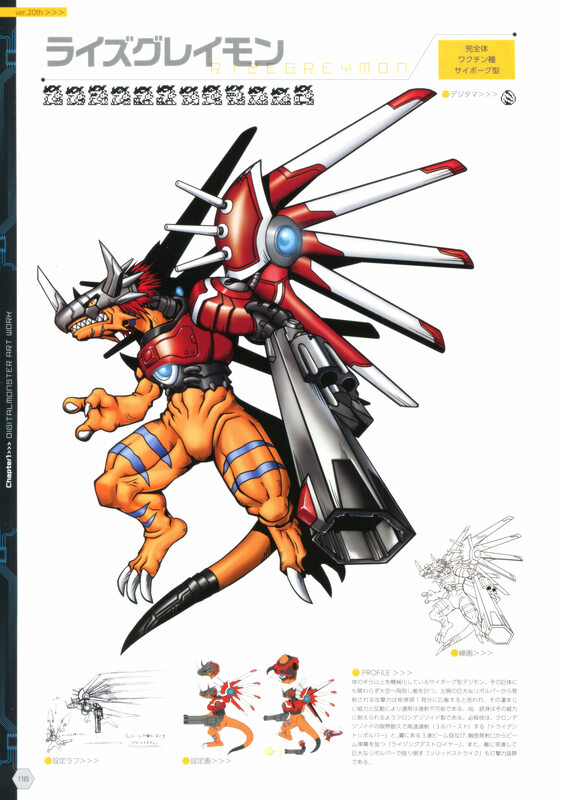 So WarGreymon X's Dragon Killer weapons without the claws is part of the prototype design or what? It looked somewhat different to me. Meicrackmon's face emotions is pretty freaky. That abnormal smile! 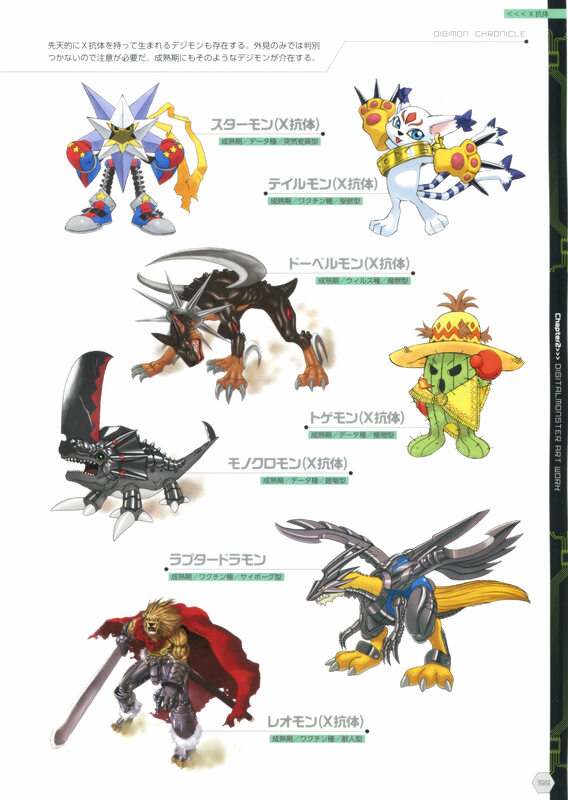 Disappointed at Chaosdramon X being squeezed into this one page along with others instead of the giant solo picture... Oh COME ON! 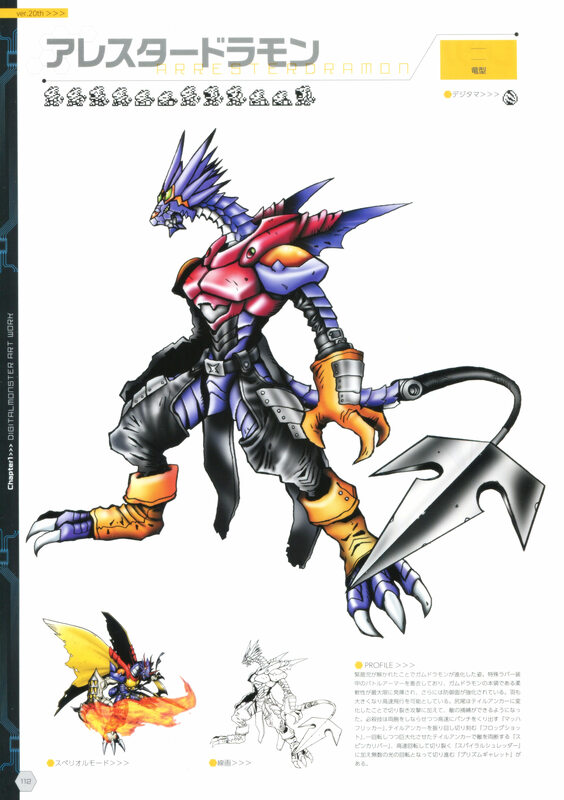 Did anybody got reminded of the "Predator"'s face from looking at UlforceV-dramon X's face? 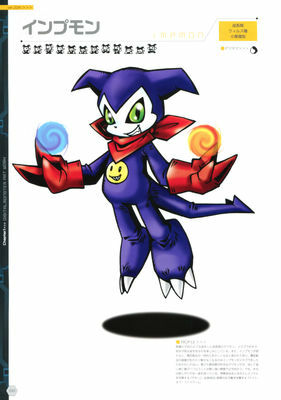 Finally it's nice picture of Bryweludramon without the flames. How nice of them. Arresterdramon's image link seems to be broken. Edit: This is it BTW. 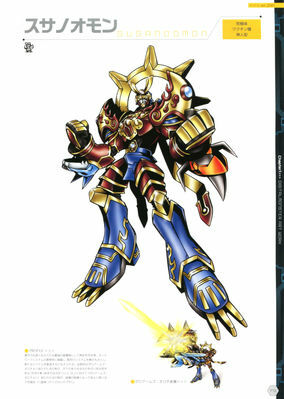 Edit 2: Same thing for Dukemon X and Megidramon X. Here's the correct link. Last edited by DigiKing Tamer; 12-24-2018 at 01:24 PM. This is an interesting book. Thanks for finding the pictures. Always good to see an art book. 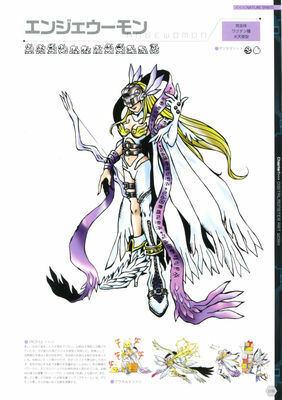 What I meant was - the prior versions of that art (unless I'm mistaken and we saw the full like this before), the cards and merch that had these designs on were never full. 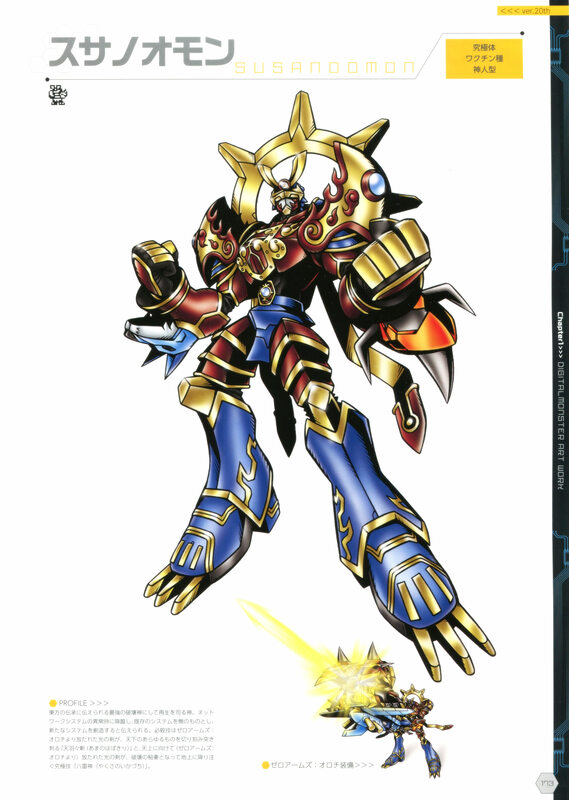 So like, half the design cut off to fit on the cards, or the art work is covered. 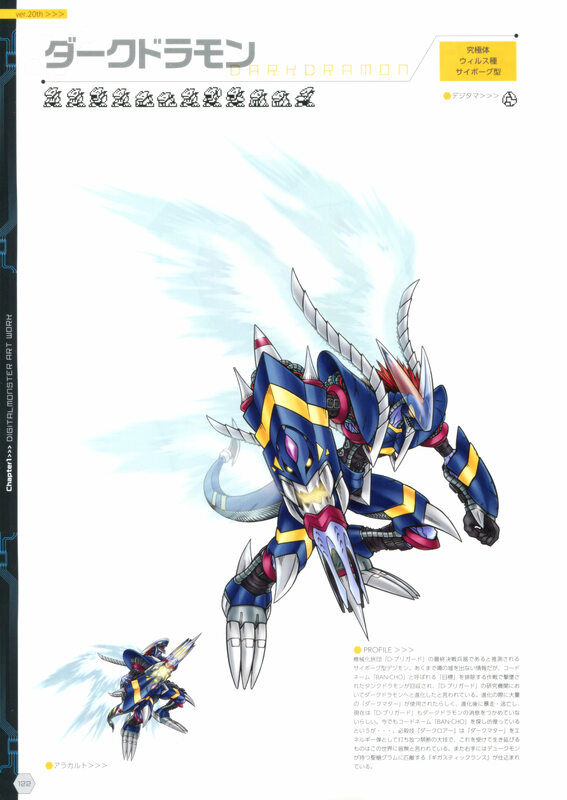 This is the first I've seen where you get the full design with nothing cut off, or blocking parts of it. 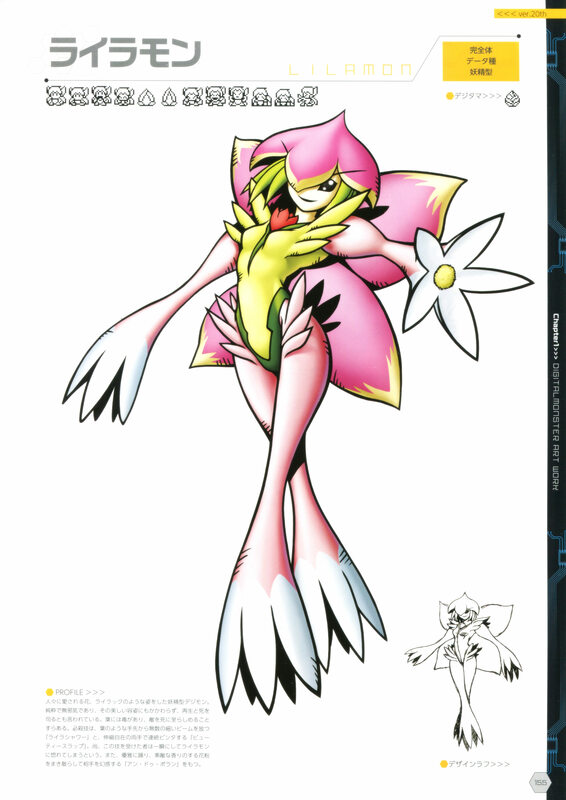 as for those pics you mentioned that could be models, Lotosmon is in Cyber Sleuth/copied into everything else. youre on the money for the rest though ,could be neat additions. 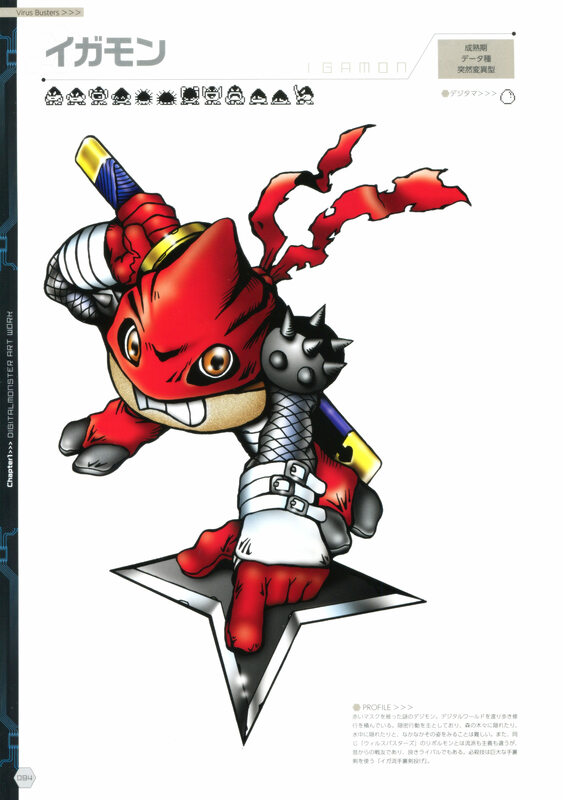 I just realized feom the concept art how much RaijiLudomon looks like the mecha from Granzort. Just watch this. 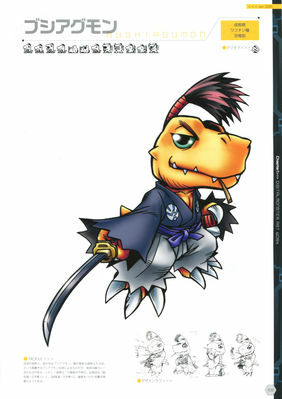 With hiw muxh references Kenji puts in his work this can't just be a coincidence. 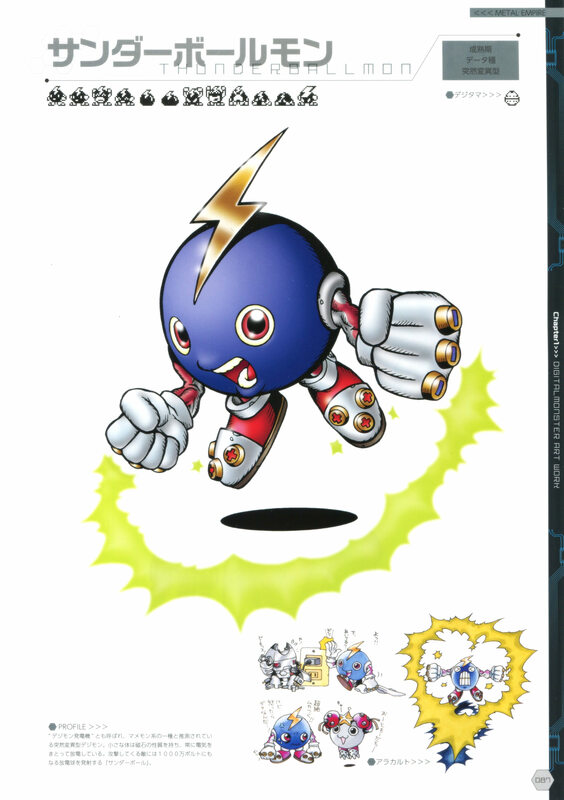 They gave it Swimmon, Whamon and Neptunemon in the Accel. Last edited by flintlock; 12-25-2018 at 08:24 AM.